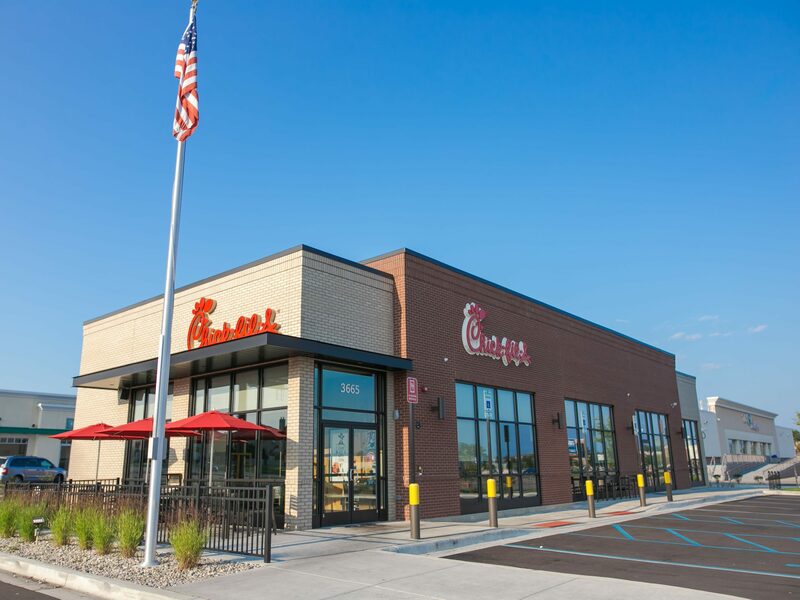 Wolverine Building Group constructed the highly anticipated Chick-fil-A location at the corner of 28th Street and the East Beltline in Grand Rapids, Michigan. 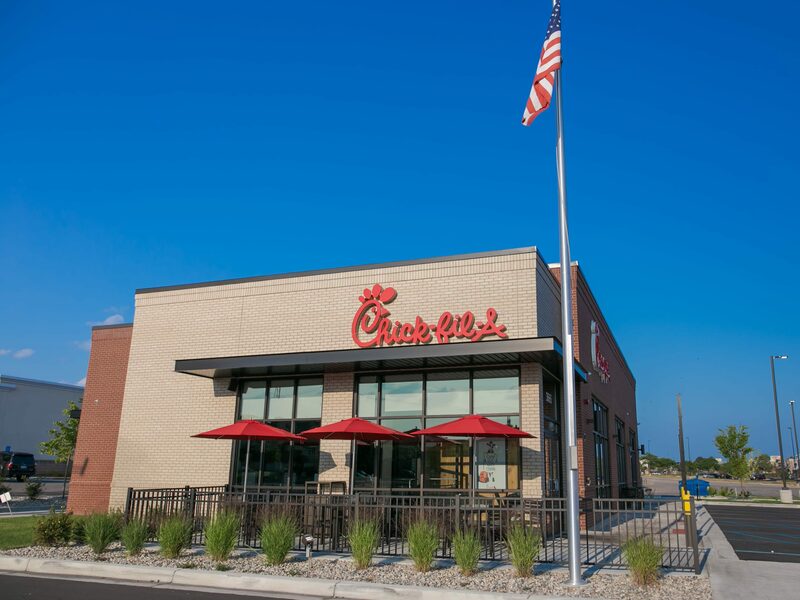 The project involved the construction of a 4,500-square-foot prototype building for the fast-food chain. Construction wrapped up in just four months and the location opened on March 1, 2018 to a long line of eager customers, many whom camped out overnight to be the location’s first visitors. This was the fourth Chick-fil-A location Wolverine has constructed. Prior builds were in Holland, Michigan, Columbus, Ohio, and the Grand Rapids South location at 68th Street and Kalamazoo.